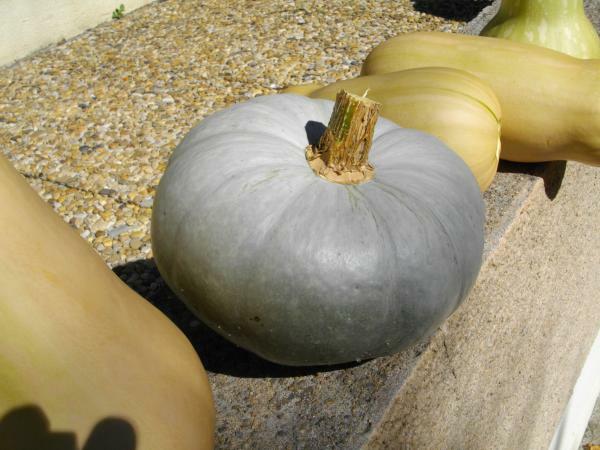 This very rare European heirloom yields squat jack o' lantern type fruits in a ghostly, pale blue-gray. 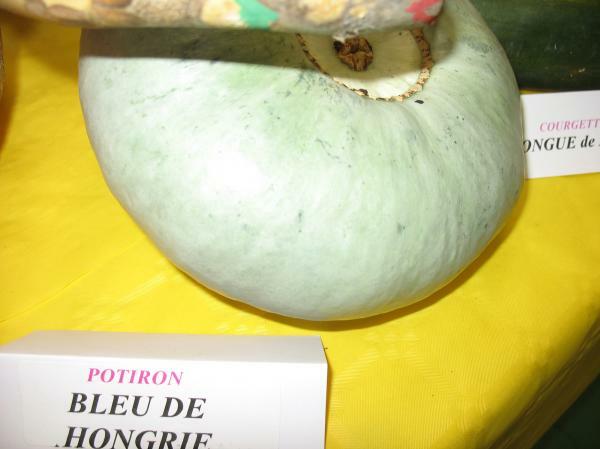 The fine-textured, mild-tasting fruits are lightly ribbed and range from 6 to 20 pounds. 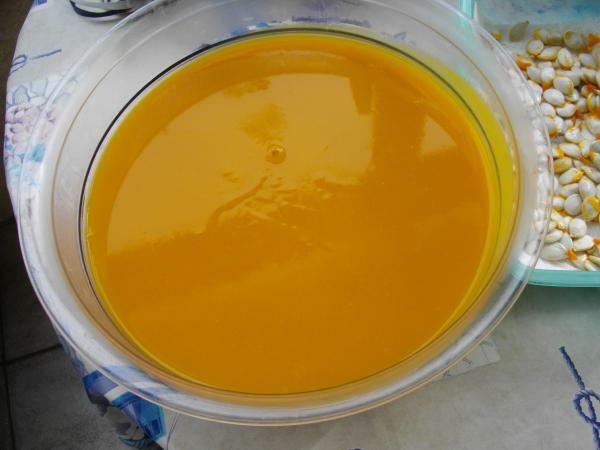 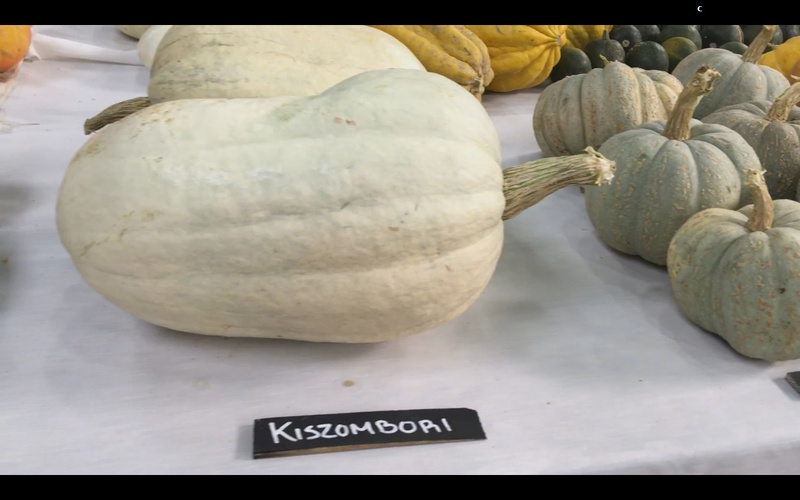 Originally called �Nagydobosy s�totok� in it's native Hungary. 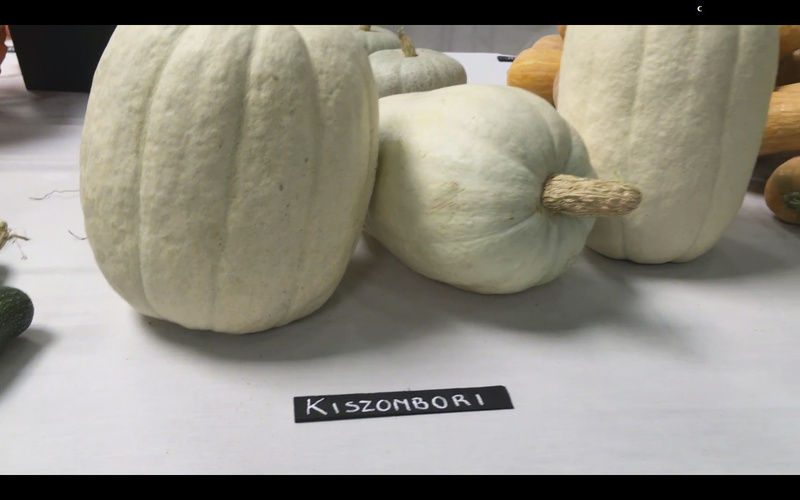 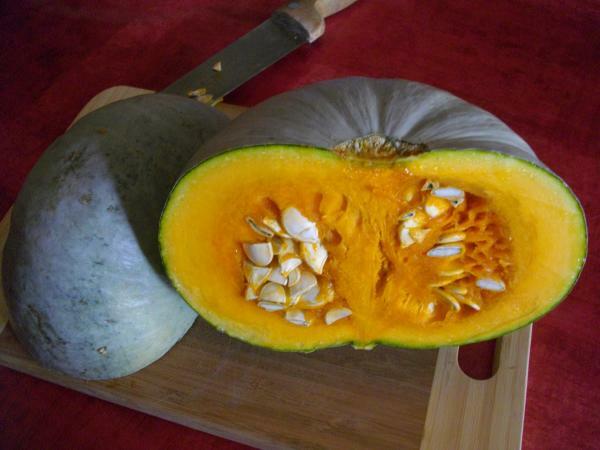 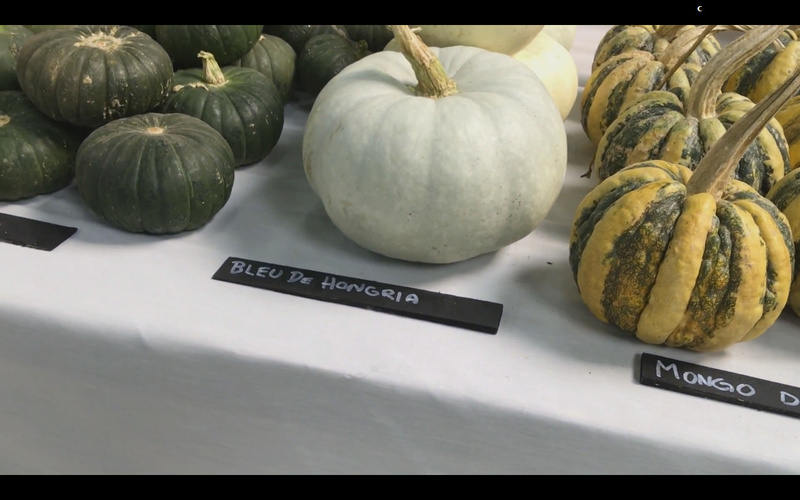 Moravka Squash may be a variety of this squash. 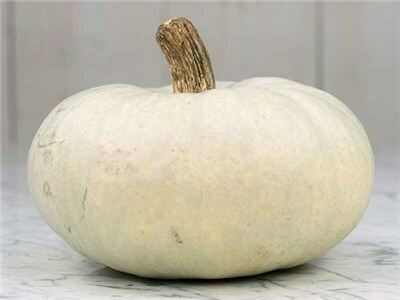 Moravka, named after the place it's from in Czech Republic, is a medium sized white pumpkin.